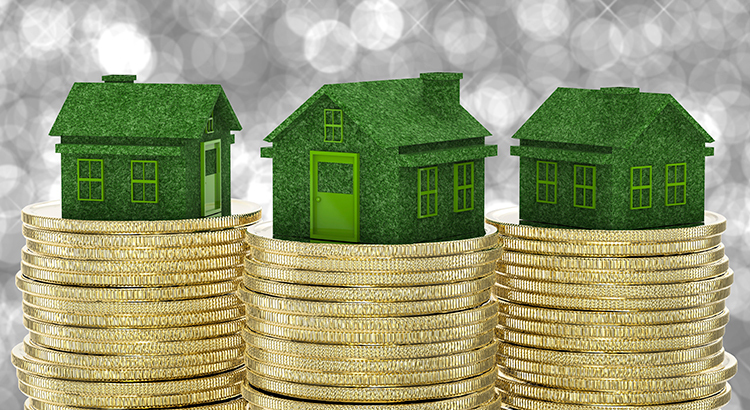 A homeowner’s net worth is 36 times greater than that of a renter ($194,500 vs. $5,400)! Read more"A Homeowner’s Net Worth is 45x Greater Than a Renter’s!" Read more"Wait Until Next Year? Or Buy Now? [INFOGRAPHIC]"
Read more"3 Crucial Questions Most Home Buyers Don’t Know the Answer To…DO YOU?" In many markets across the country, the amount of buyers searching for their dream home greatly outnumbers the amount of homes for sale. One way to show you are serious about buying your dream home is to get pre-qualified or pre-approved for a mortgage before starting your search. Read more"Serious About Home Buying? Get Pre-Approved"
Read more"Renting vs. Buying: What Does it Really Cost? [INFOGRAPHIC]"
Read more"Billionaire: Buy a Home… And if You Can, Buy a Second Home!"